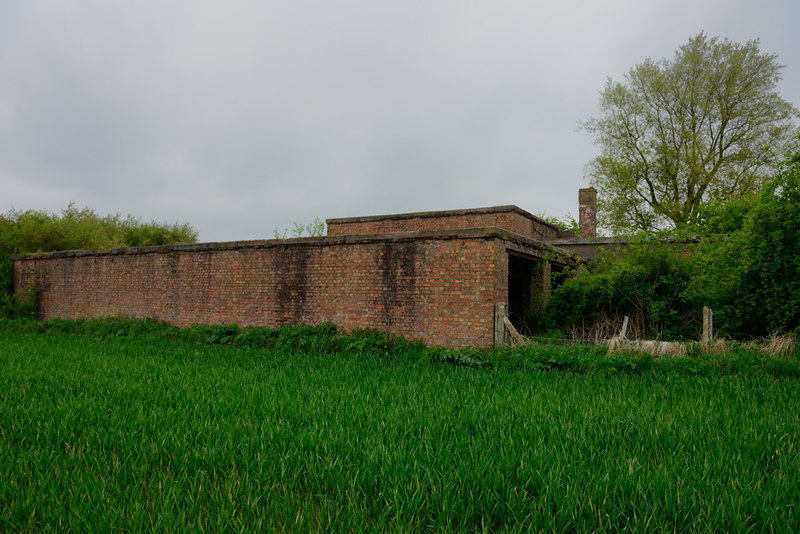 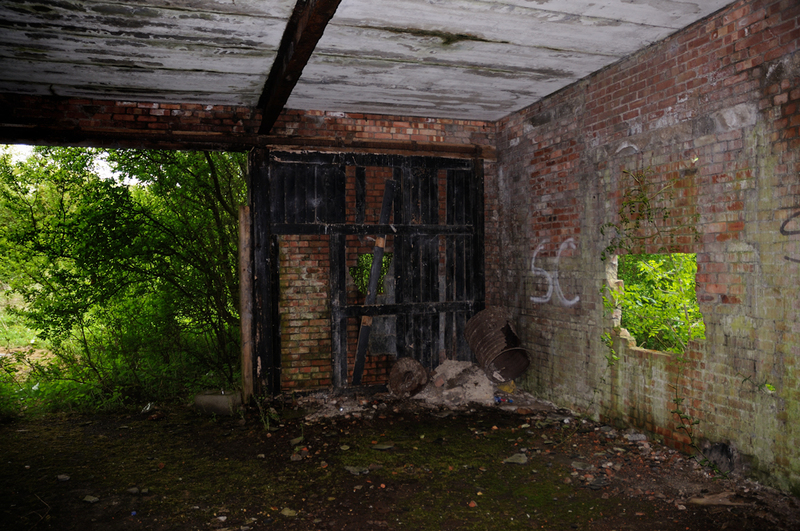 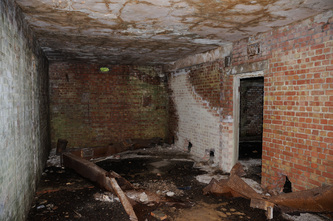 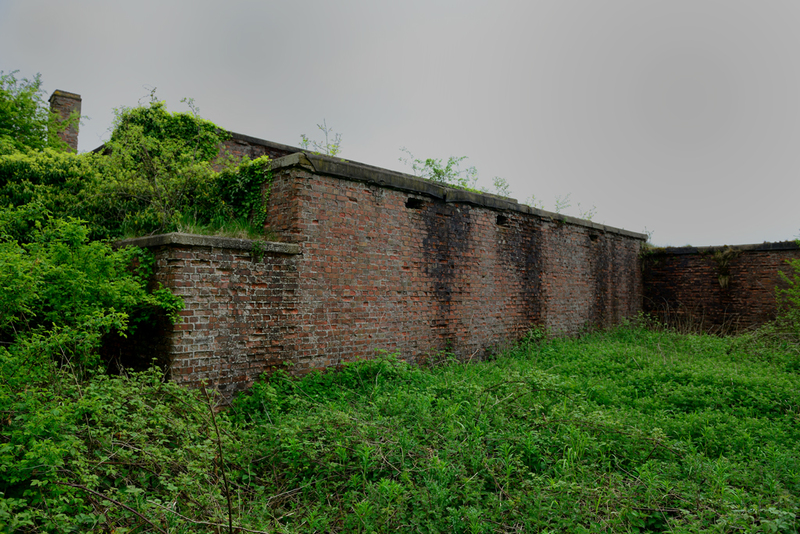 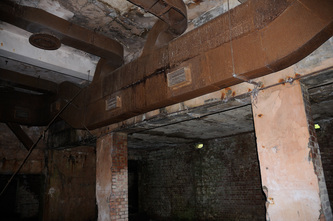 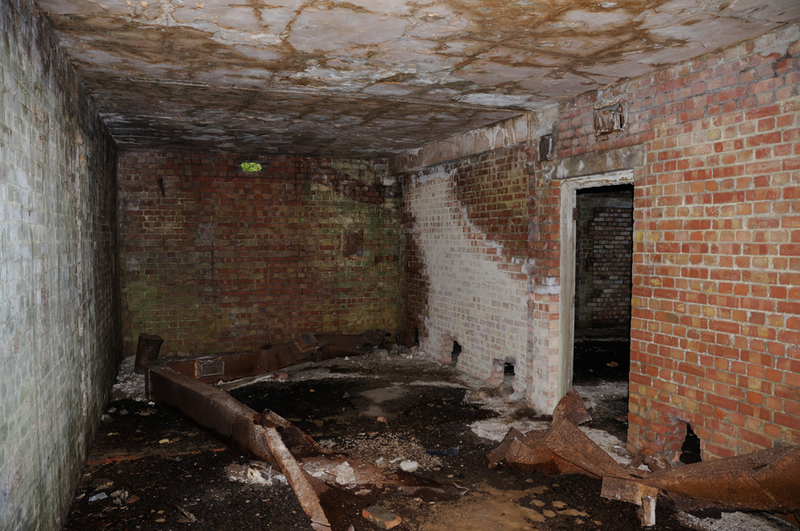 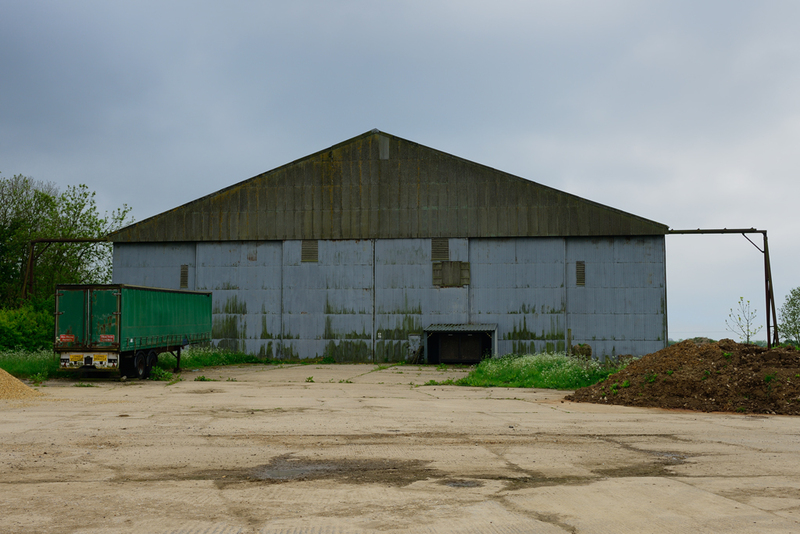 Located in the County of Lincolnshire, RAF Spilsby was opened in September 1943 on 630 acres of farmland, two miles from the market town from which it takes its name. 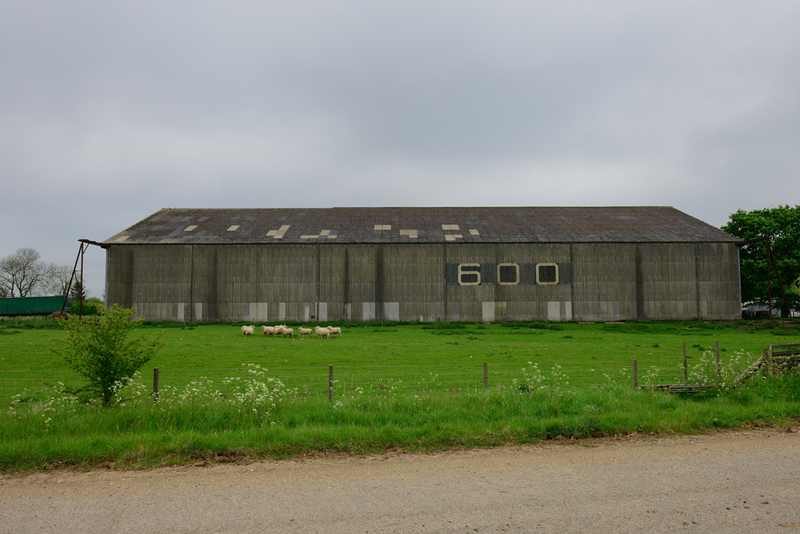 The airfield was home to No 207 Squadron (5 Group) flying Lancasters from October 1943 to July 1945. 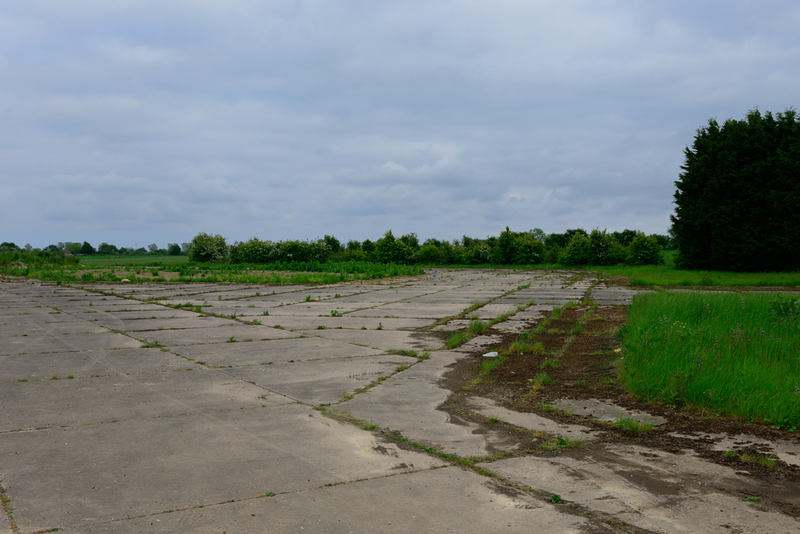 A year later No 44 Squadron (5 Group) were also based at the airfield again flying Lancasters. 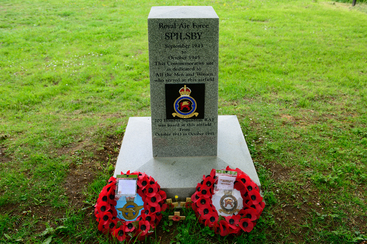 On 9 June 2012 the Spilsby Airfield Memorial was unveiled by fourteen veterans of the former airfield. 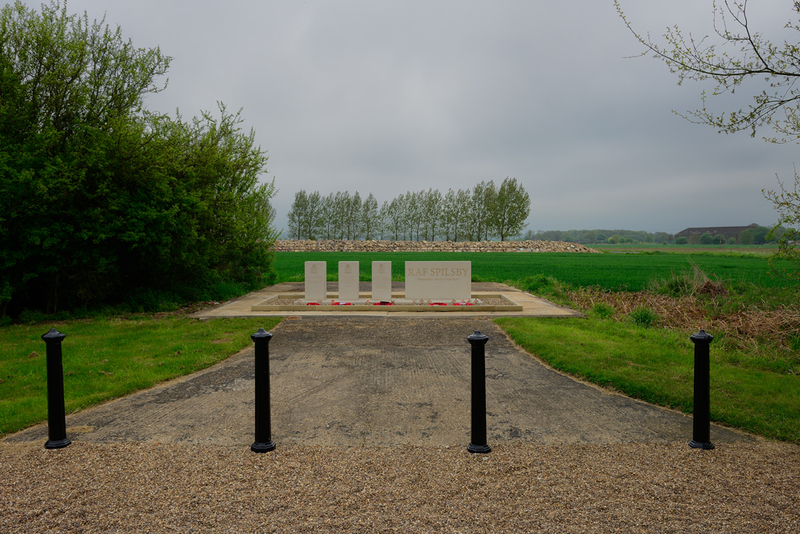 The memorial is built on the base of the former fire tender shed and is designed to represent three dots and a dash in Morse Code. The original memorial at Spilsby was located on former fire tender shed base. 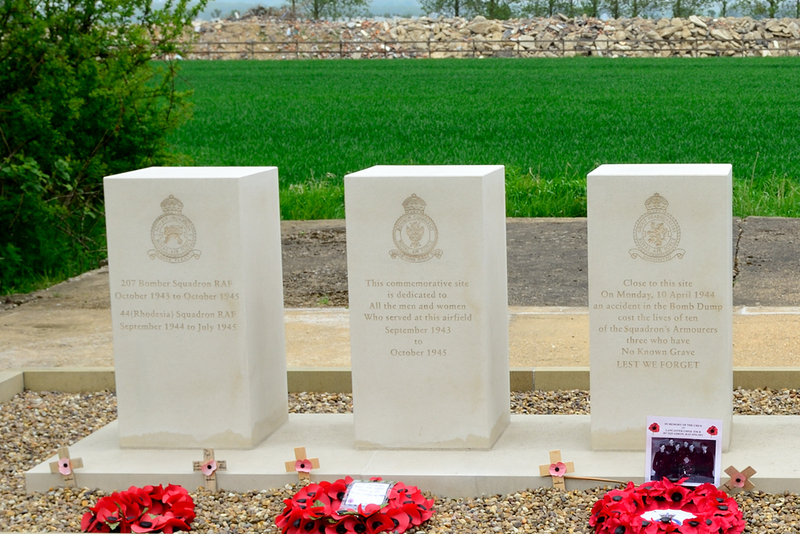 It was unveiled 25 August 2001 and dedicated to the memory of those who served at the airfield. 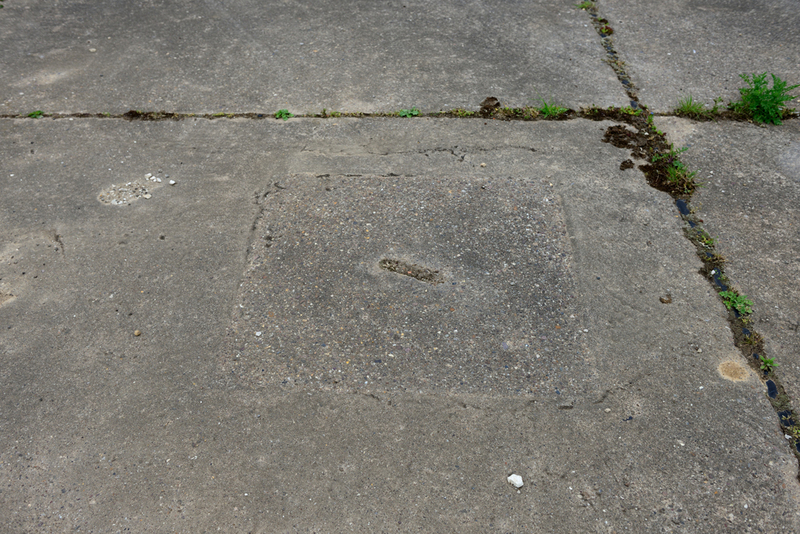 The memorial was moved to its current position in the grounds of Monksthorpe Baptist Chapel. 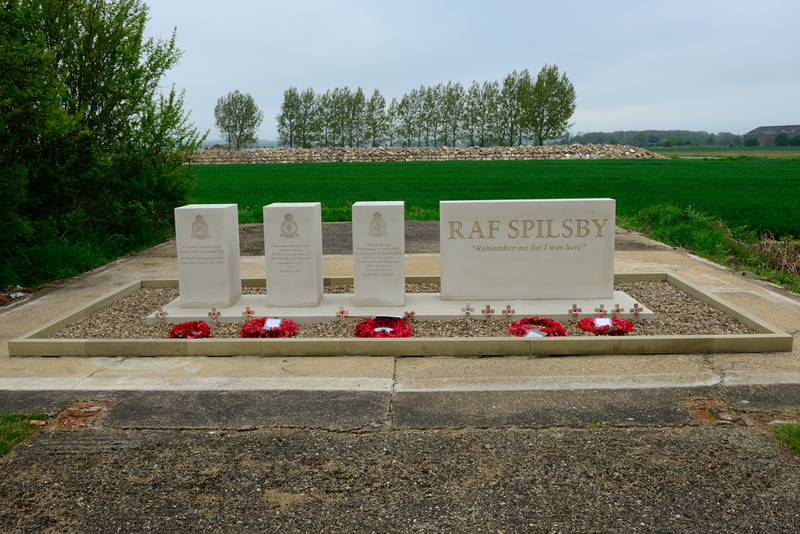 The stone was dedicated in April 2013. 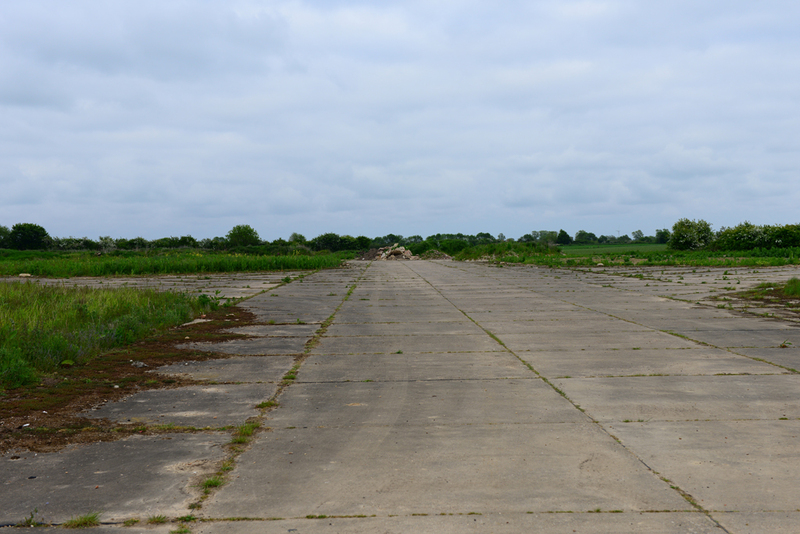 Very little of the runways, perimeter tracks or dispersals remain at Spilsby. 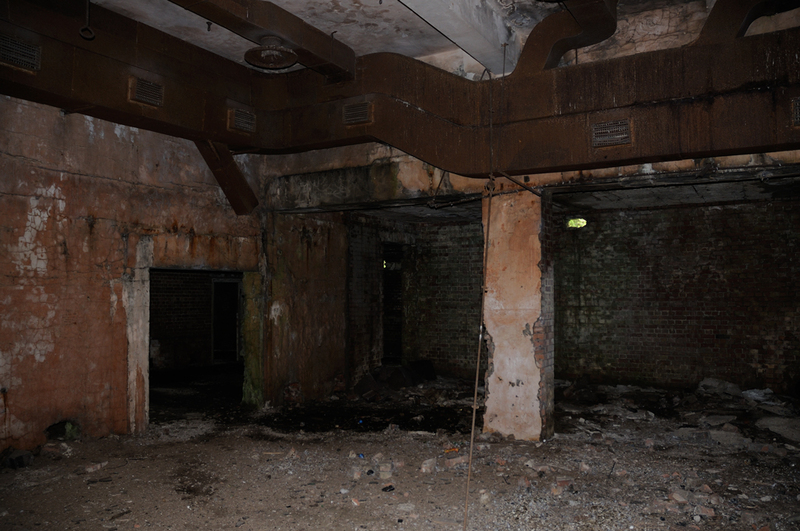 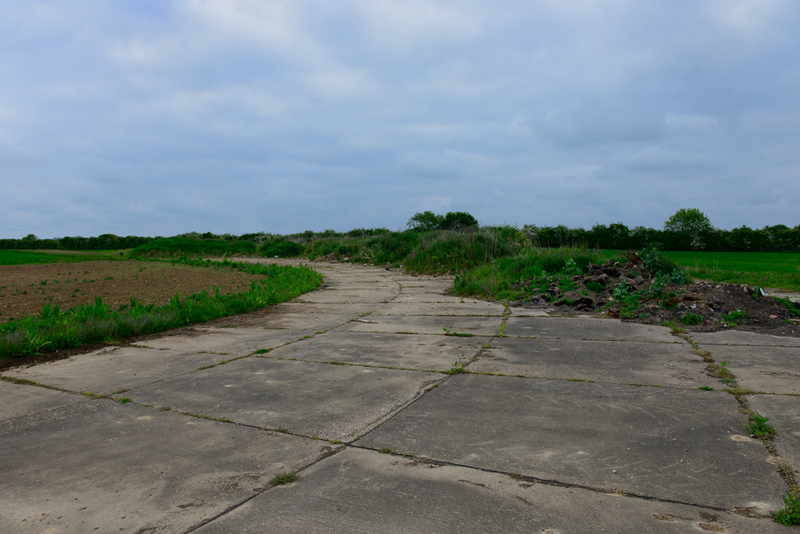 However, to the south east of the airfield a small section of of the former dispersal area remains. 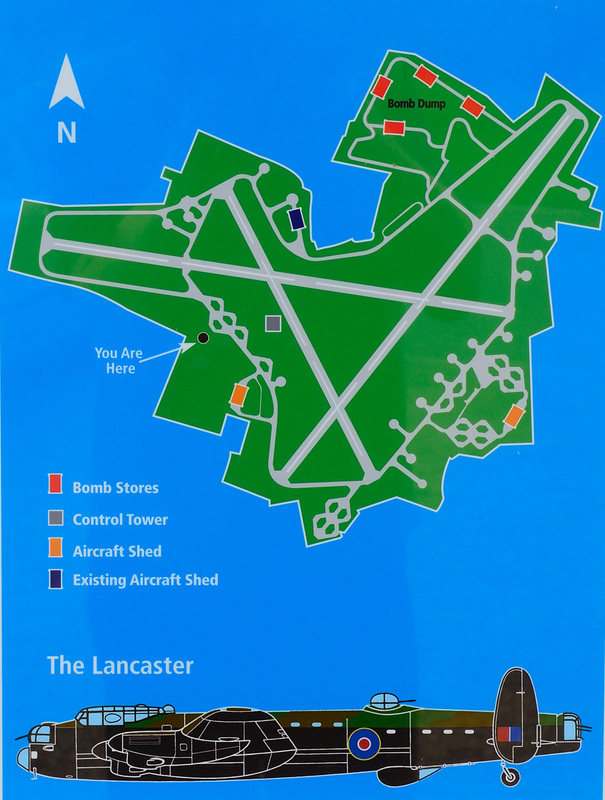 Plan of the airfield as shown on the information board near the memorial.